Situated on the North-Tyne River, which passes through both England and Wales, fishing at Chipchase is a must for any enthusiast. 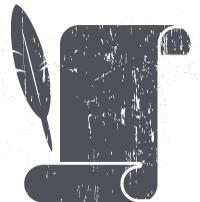 However, it is not only the fishing that is captivating, but also the tale of how the Tyne broke into the world of top-class salmon fishing. In 1959 it was reported that no salmon or trout were caught by rod and line in the Tyne, however, today we see over 6,000 migratory fish landed a year. Since its industrial heyday the quality of the water in the Tyne has dramatically improved, thanks to massive investment from water companies and government, and it can at last can support a growing population of iconic fish species. 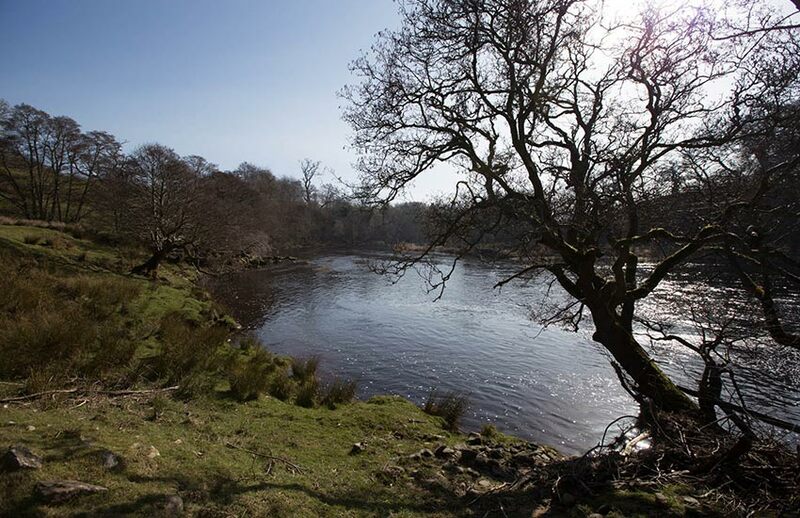 To add to its success the Tyne has over 600,000 fry returned to its water by Kielder Hatchery giving a huge boost to the viability of salmon in the river. As a result of the renaissance, the Tyne has become the premier salmon river in England and Wales. 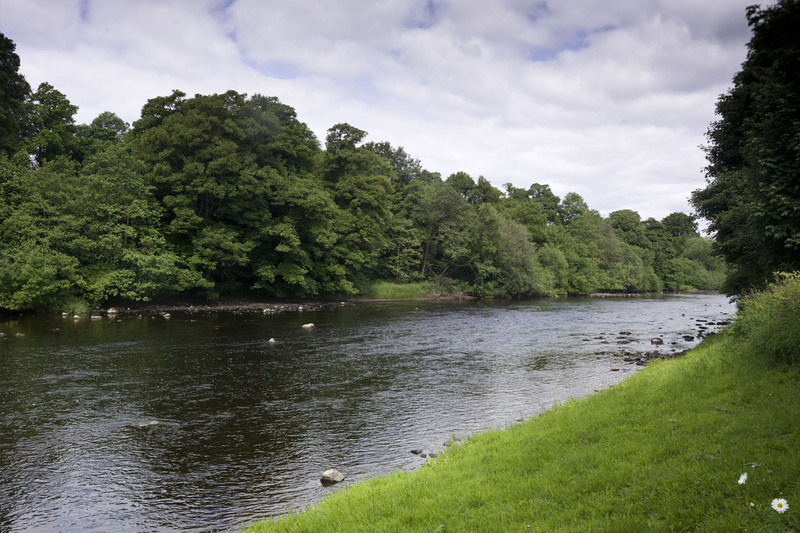 Chipchase is situated on a prime stretch of the North-Tyne that sees good fishing all year round. There is a good sea trout run in June/July and salmon through from April onwards with the later part of the year being a bit busier. 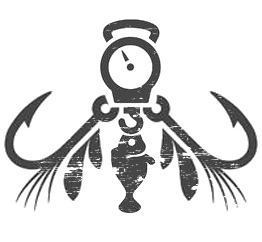 The waters are classic fly, and spinning is forbidden. 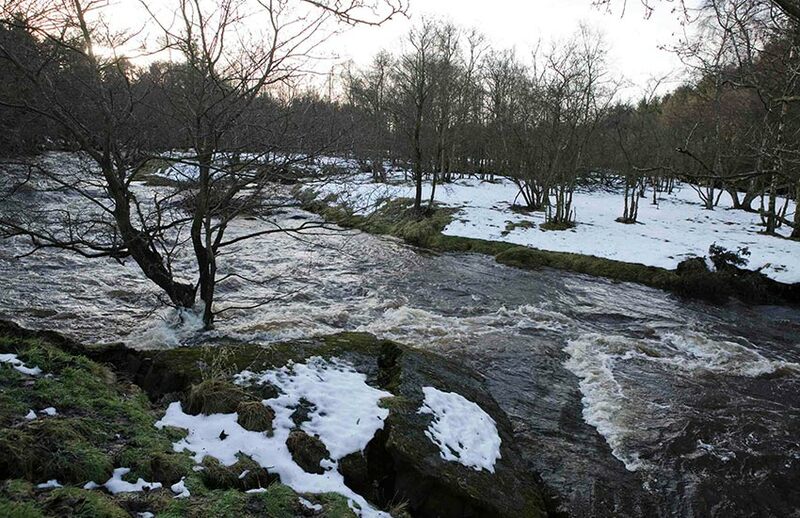 Wading on Chipchase is generally easy but fishermen are advised to use wading sticks at all times and to stay abreast of reports regarding releases from Kielder. 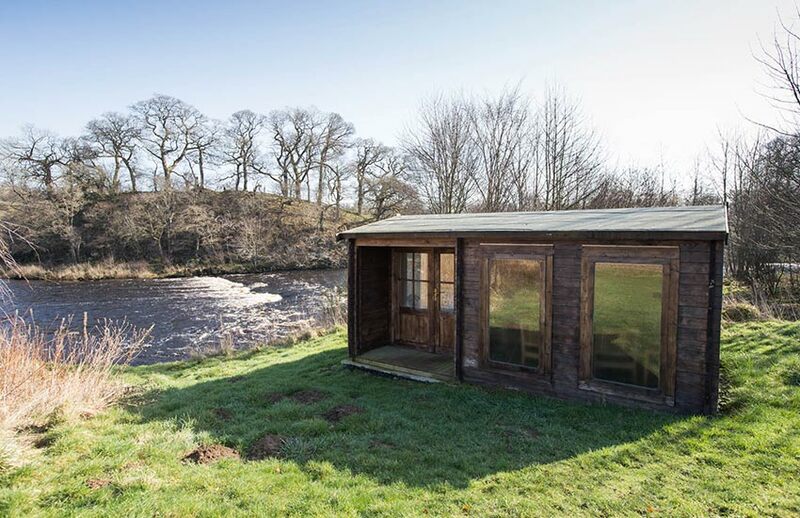 Because of the superb waters that Chipchase has on offer, bookings are hard to come by, however odd days and last minute cancellations can be found online at Fish Tyne.